2013 Fashion Night Out Is Back! After a successful debut in Ghana last year, Fashion Night Out returns in 2013 with the aim of celebrating hard work and creativity of designers in Ghana’s fashion industry. 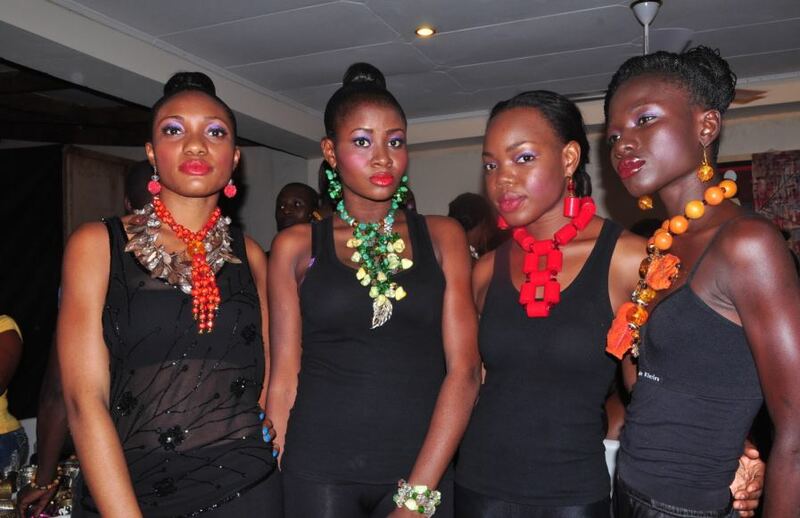 This year event is scheduled to hold in May 2013 with the theme “Globalizing African Fashion”. Registration for designers to exhibit or showcase is open on our website.